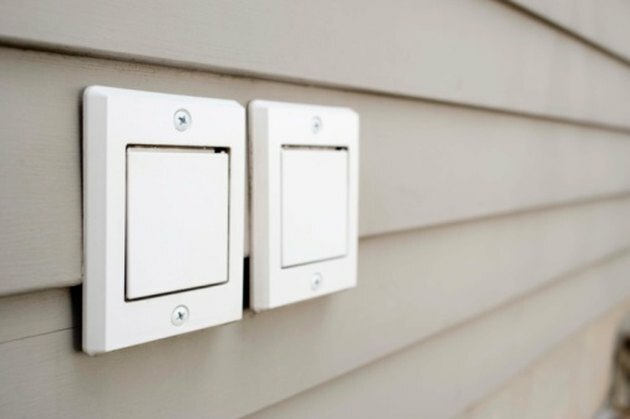 If you have an outlet installed on an outside wall, then it should have a cover installed to protect the outlet from water. If you need to service the outlet, then the cover needs to come off, that way you can take out the rest of the outlet. There are different types of outlet covers, but they all come off the same basic way, and require just a few tools. Taking off an outlet cover takes just a few minutes. Sit in front of the outlet and look at the fixture. Determine if there are any screws on only the outside of the cover, or if they're screws only on the inside, by opening up the cover and looking for screws. Remove any external screws using the Phillips-head screwdriver or the flathead screwdriver, depending on the style of screw used for the cover, then pull off the cover to complete the job. Proceed to the next step if the cover doesn't come off. 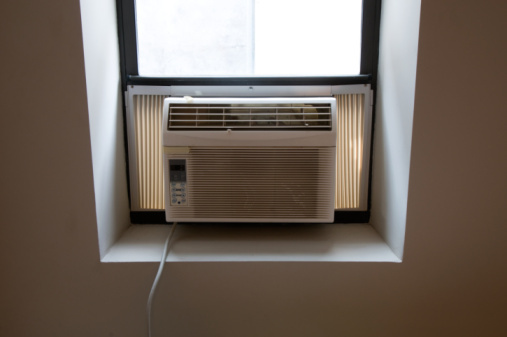 Using the Phillips-head screwdriver or the flathead screwdriver, open the outlet cover and remove the screws holding the cover to the wall or outlet . Pull the cover off the wall and the outlet, allowing you to work on the outlet.